I’ll be honest, I’ve always celebrated dessert pies on Pi Day (March 14) — shame on me! Pies deserve their own day, and that day is today, January 23. I love a good pie as much as the next gal — we even served pie at our wedding! But this year, I’ve fallen in love with the trend to decorate the crust. How? Just cut a couple shapes or designs out of extra crust using cookie or pie cutters, use cinnamon to add a pattern or design to the top, or even cut and shape a dimensional design out of the crust. The possibilities are endless! 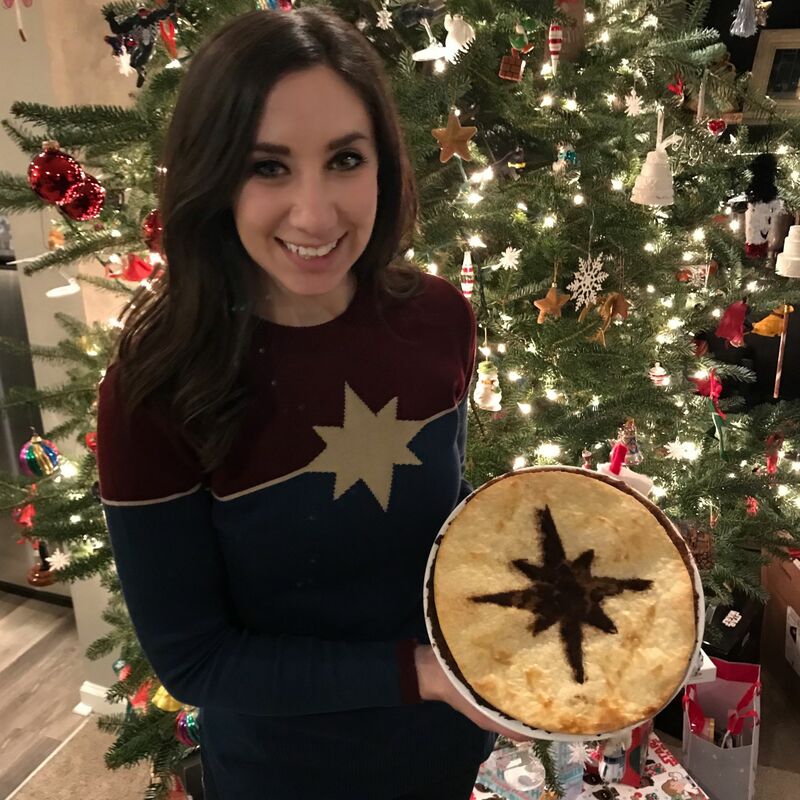 And while I am by NO MEANS a pie baking expert, I have had fun baking some new geek eats and learning tips, tricks, and finding inspirations from the Pie Goddess, also known as @ThePieous on Instagram. 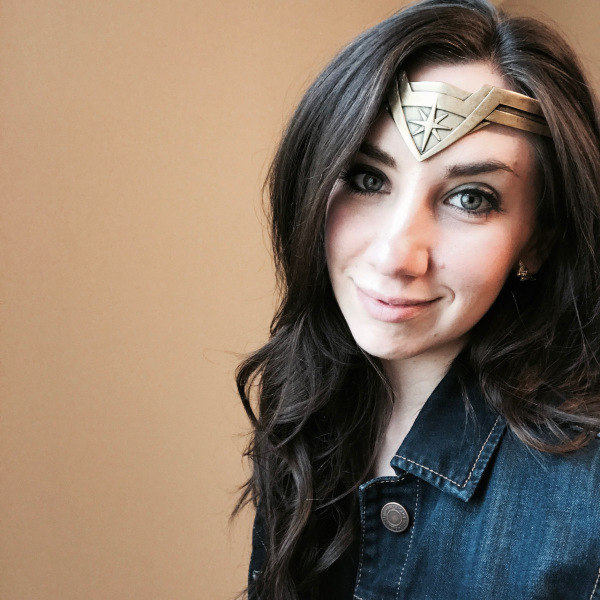 You MUST check out her amazing creations. If you’re in a baking mood, celebrate the day by trying out one of my geeky pies. 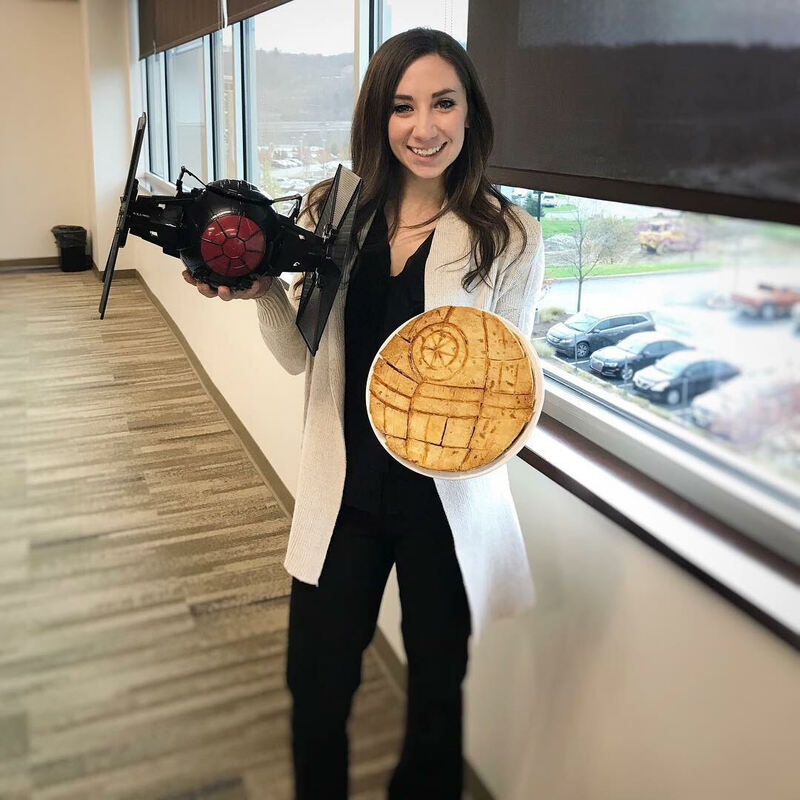 That’s no moon… Find the template to make your own Death Star pie, and wow your friends with your pie baking Jedi powers. 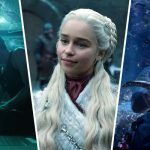 If you’ve been watching along for the Marvel Movie Marathon to prepare for Avengers: Endgame (you should be! ), then this is the perfect treat for your Captain America movie night. 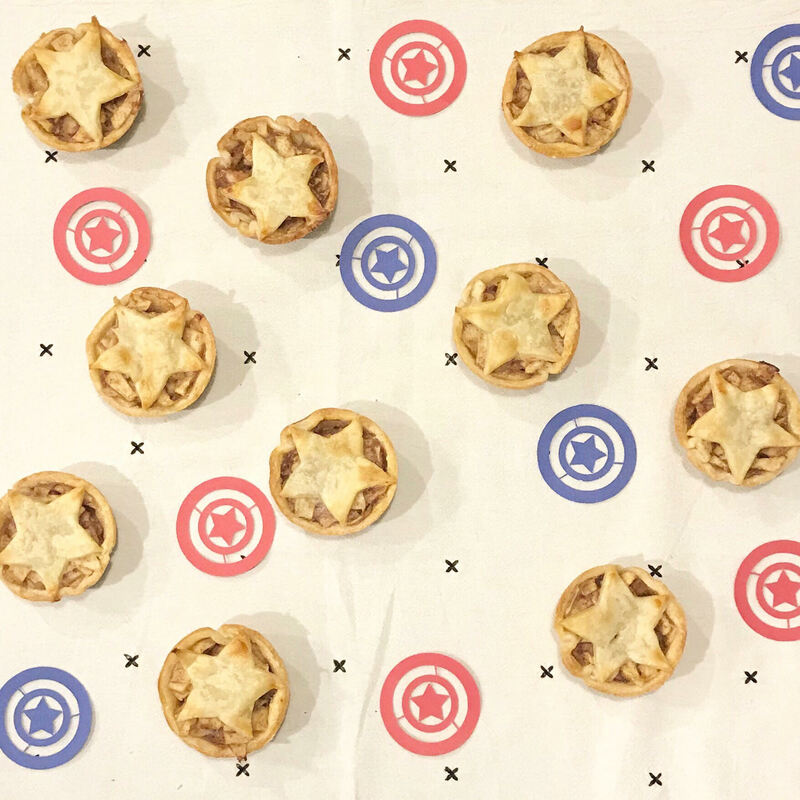 Bonus — mini pies make everything cuter. 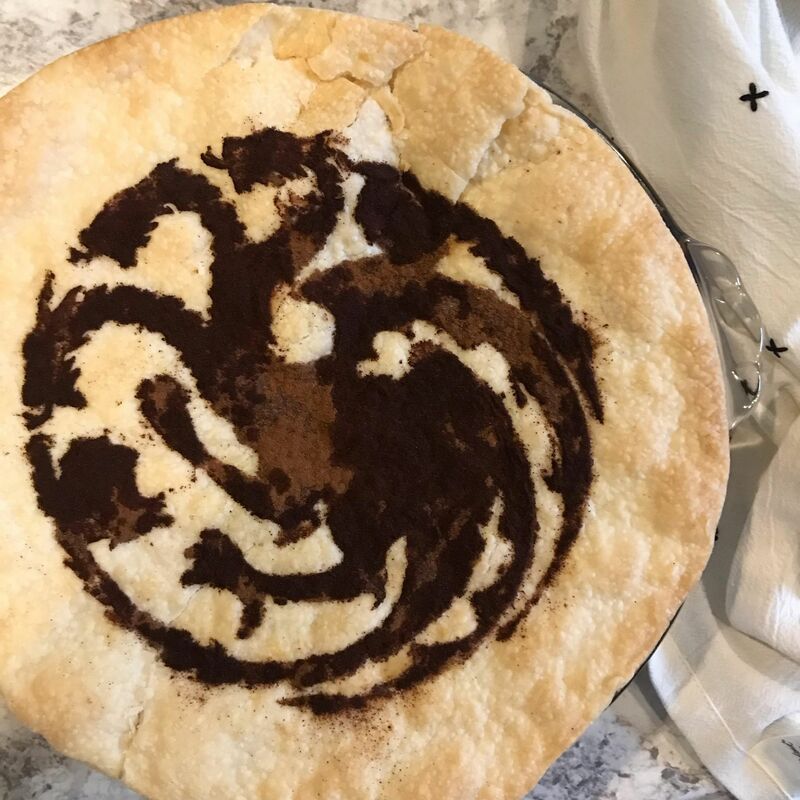 All you need to make this lovely Mother of Dragons pie is a stencil, a bit of cinnamon, and egg wash. Time to get baking — for the throne, of course. No one said pie had to be eaten with a fork? 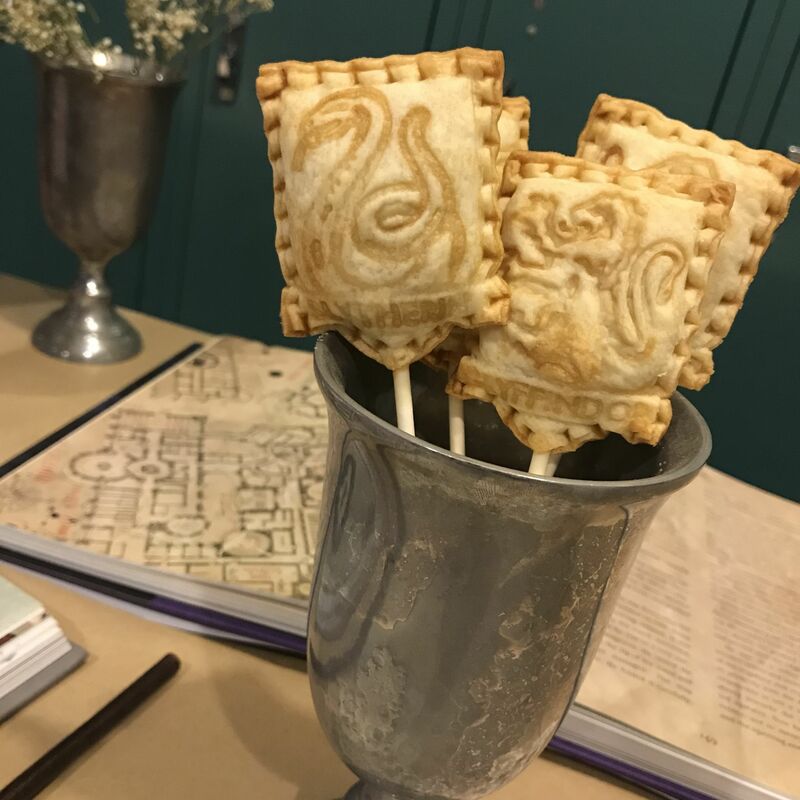 Take your magical pie on the go with Harry Potter pie pops! This pie is HIGHER, FURTHER, FASTER than any you’ve tasted before. 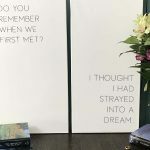 Find the stencils and instructions to bake your own here. Bonus — this one is super easy! What fandom should I decorate a pie for next? Share your ideas in the comments! Right?! I’m still planning bake and eat pie on Pi Day, too! Happy National Pie Day! I love decorative pies too. Thanks! 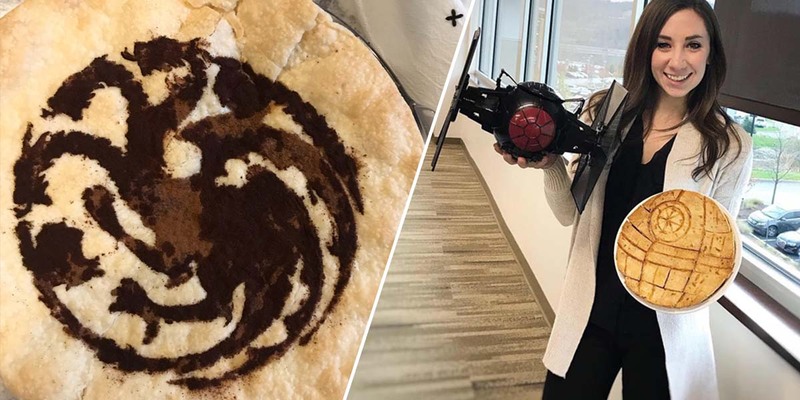 Hoping to celebrate on Pi Day too! You make the best pies! omg these are AMAZING! I love the star wars ones! Thanks girl! I’m hoping to share a couple new pie ideas in the near future — stay tuned! Harry Potter. Always HP! Those pie pops are adorable. Thanks! I’m just happy I found another use for my cookie cutters! I’ll have to try more pie pops in the future.